Experts say the risk of getting Lyme and other diseases is going up. This step-by-step guide could help. It’s a myth that ticks die off in winter. It’s true that they stop seeking blood meals when the weather is freezing. But they can survive quite well under the snow; adult ticks especially are able to wait the winter out. As spring approaches, they emerge from their hiding places and resume their quest for food, latching on to dogs and deer and mice and men. It starts as early as March, which means that in many parts of the country, tick season is already here. It’s tough to say how dire any given tick season will be. There are many factors that play a role, and outbreaks of diseases like Lyme and Rocky Mountain spotted fever (another tick-borne disease) can vary tremendously from one community to the next. But experts say that overall, the specter of insect-borne diseases is getting worse. “Mosquitoes and ticks are being found in new areas where we haven’t seen them occurring before,” says Benjamin Haynes, a spokesman for the Centers for Disease Control and Prevention. And the list of diseases they carry is growing longer. According to one CDC study published last year, since 2004 seven new tick-borne diseases have been discovered in the U.S. There are many simple steps you can take to protect yourself from getting bitten by a tick in the first place. But when those precautions fail, you’ll want to know the best way to find these bloodsuckers and the right way to remove them from your body. The CDC recommends that you bathe or shower as soon as possible after returning from a tick-prone area. You’re more likely to find ticks crawling on you that way, and you might even catch them before they bite. You should also conduct a full-body tick check if you can. Use a full-length mirror to examine all parts of your body for insects. And if you can’t get to a shower or mirror right away, you should at least check the most likely hiding places. Ticks love dark, moist places like armpits, the groin, behind the ears, and the base of the skull, near the hairline. It’s important to do these checks as soon as possible. While some pathogens (like the bacteria that cause Lyme disease) take up to 72 hours to pass from tick to human, others (like the Powassan virus) can be transmitted in a matter of hours. The faster you find the tick, the less likely you are to become infected. 2. Once you have a firm grasp, pull upward with steady, even force. Don’t twist or jerk the tick, because you might cause its mouth parts to break off and remain in the skin. 3. If you accidentally break the tick apart, try removing the mouth parts with the tweezers. If you can’t, leave it alone and let the skin heal. 5. Once the tick is disposed of, thoroughly clean the bite area and your hands with rubbing alcohol, an iodine scrub, or soap and water. 6. Check the bite area for several weeks after removal. If you develop a rash there (or have a fever at any point in that time frame), see a doctor about getting tested for Lyme and other tick-borne diseases. There’s no shortage of alternative tick-removal strategies to be found online. Most of those folk remedies have long since been debunked. A 1985 study in the journal Pediatrics compared several popular strategies (using Vaseline, nail polish, or a hot kitchen match) with the tweezers technique described above and found that none worked nearly as well. Fancy tools: There are several tick-removal devices on the market, but the CDC says that a plain set of fine-tipped (pointy) tweezers or a thin, curved forceps (available at a regular pharmacy) is really all you need. These simple instruments are perfect for gripping the tick close to the skin and avoiding its bloated abdomen, which can burst open if you squeeze it. 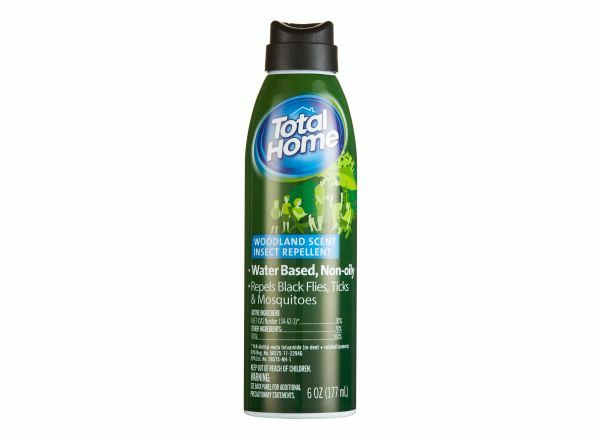 Suffocation: One popular folk remedy for removing ticks involves trying to “suffocate” them with butter, petroleum jelly, or some other thick, waxy substance. This won’t kill the tick, and by delaying tick removal to try it, you increase the likelihood that disease-causing pathogens will pass from the tick’s body to yours. Heat: Another popular tick-removal strategy involves using heat, usually in the form of a glowing match, to get the tick to detach from your skin on its own. This approach doesn’t work because heat will only encourage the tick to burrow deeper into your skin. It also wastes precious time. Your goal is to remove the tick as quickly as possible, the CDC writes. You don’t want to wait for it to detach. 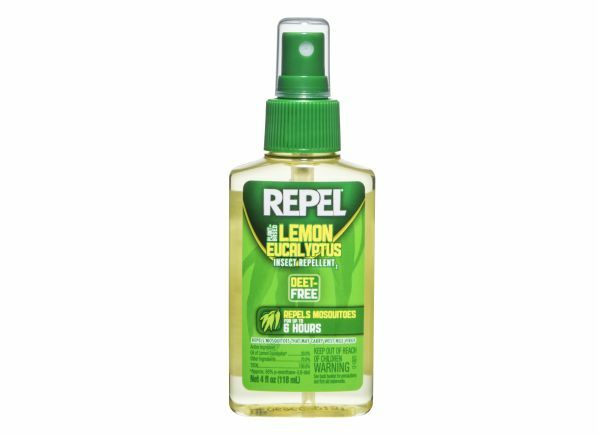 One key way to keep ticks away in the first place is to use an effective insect repellent. CR tests insect repellents for their efficacy against mosquitoes. 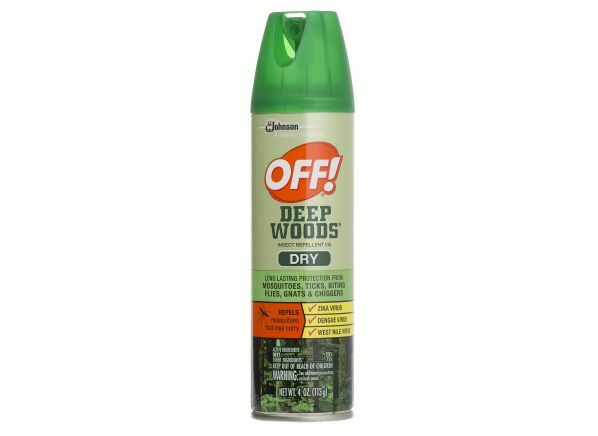 But our experts say that based on past years of testing, a repellent that works well against mosquitoes is also likely to work against ticks. Here, a few of our top-rated products. Should You Use Natural Tick Prevention for Your Dog or Cat?